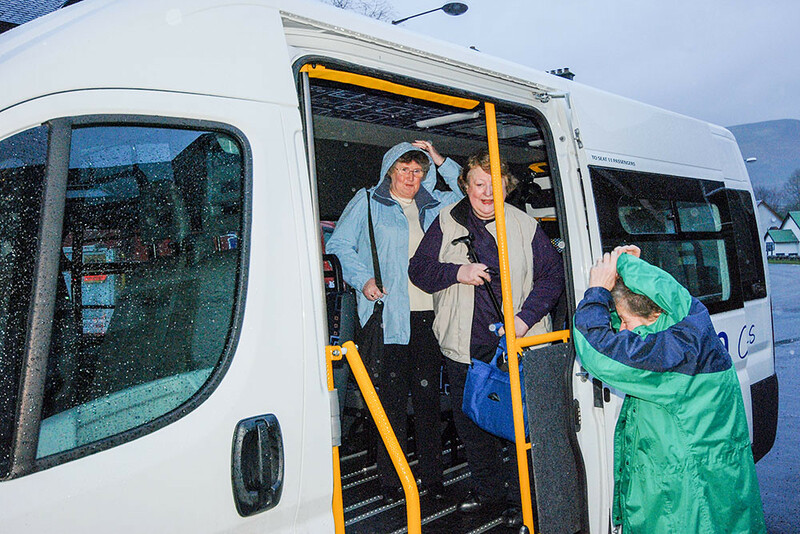 The bus is available to all, subject to a few conditions. 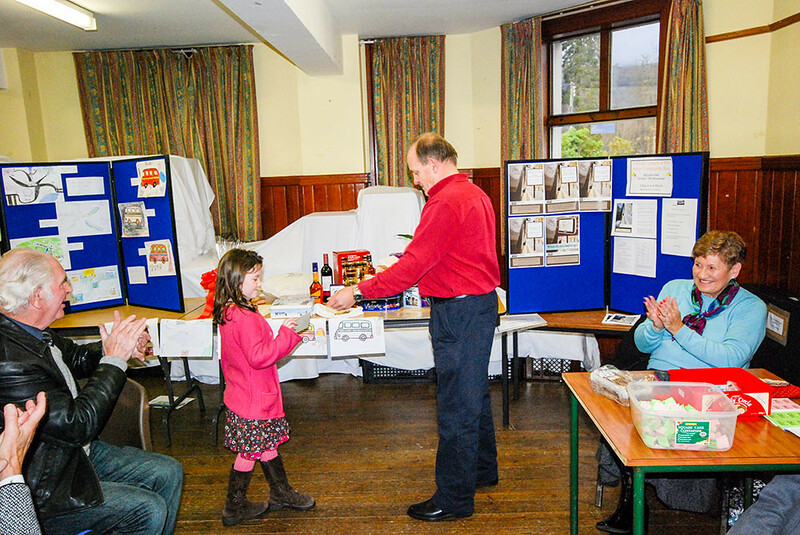 The booking diary is held by Liz and Dougie at News First Newsagent, Main Street, Killin. 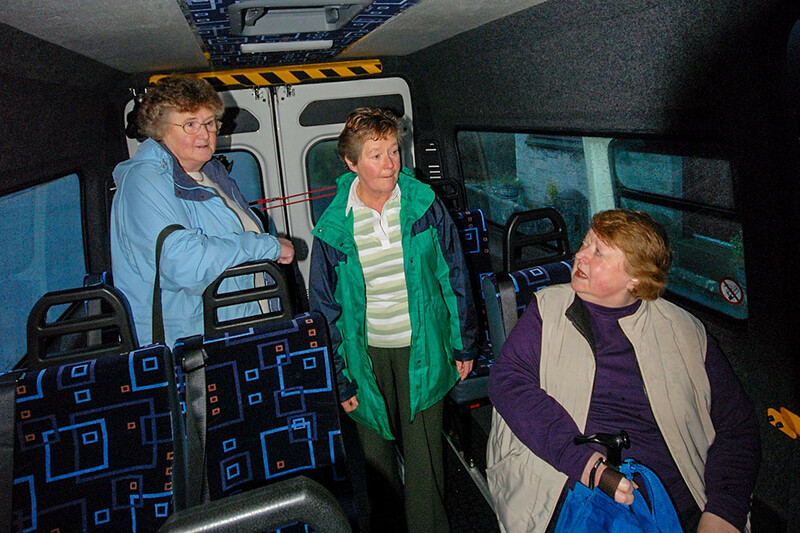 To book the bus you will need an approved driver. 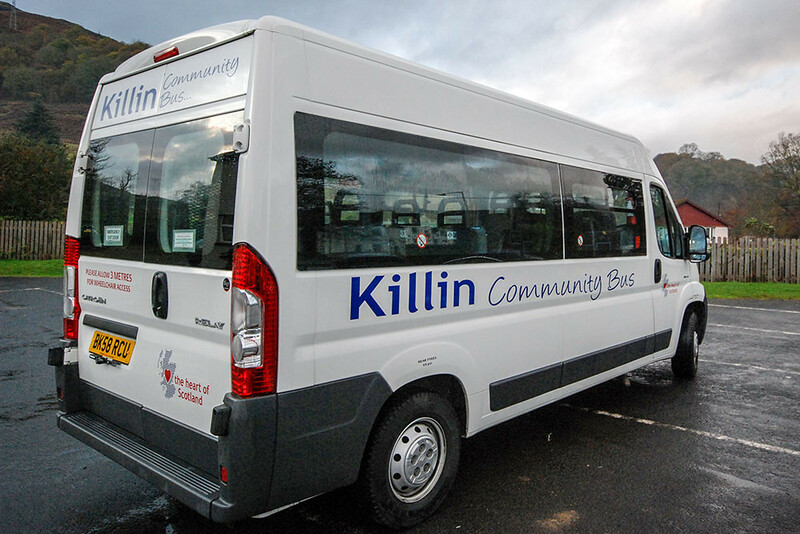 The bus is not available for commercial hire. 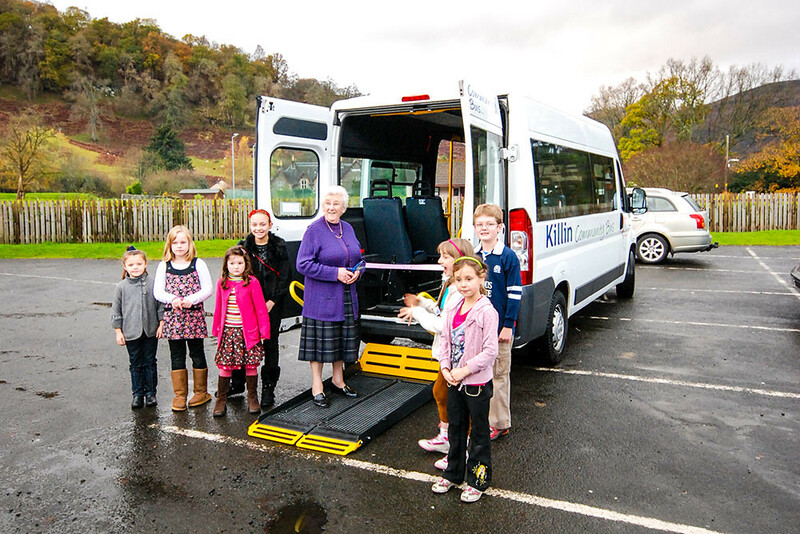 The current bus was officially launched to November 2009 and cost around £36,000.00. 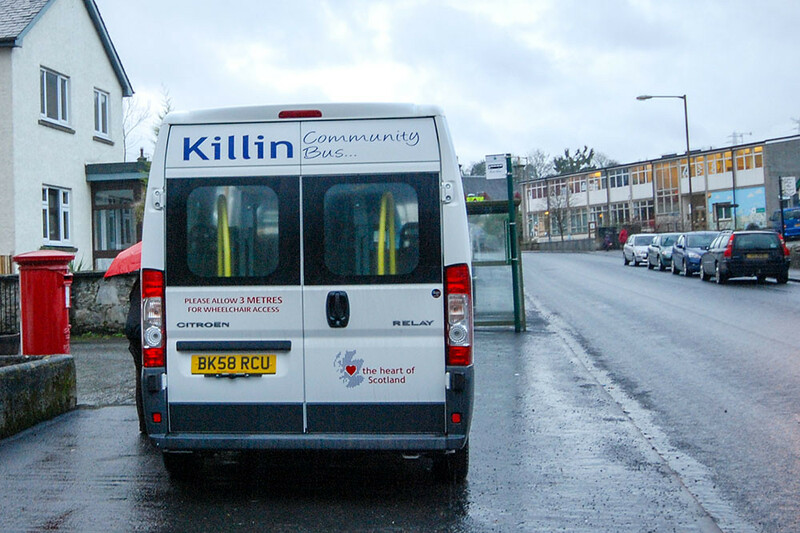 The Community Bus also maintains a Facebook page. 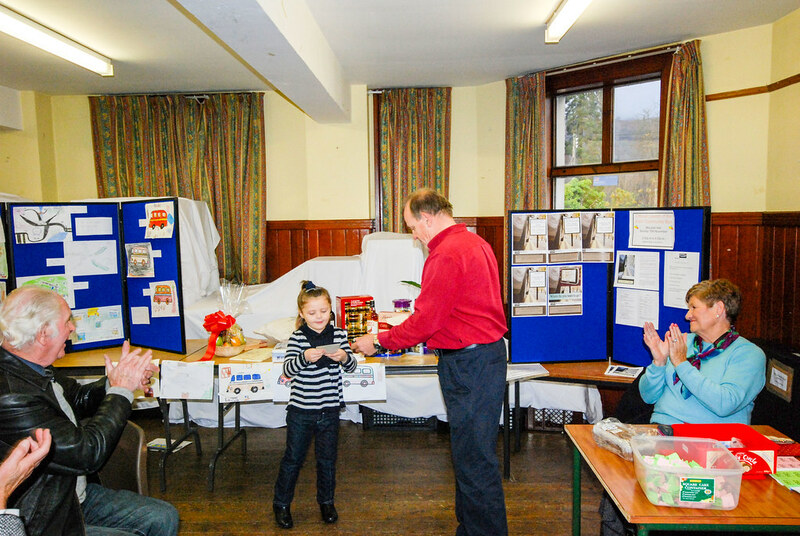 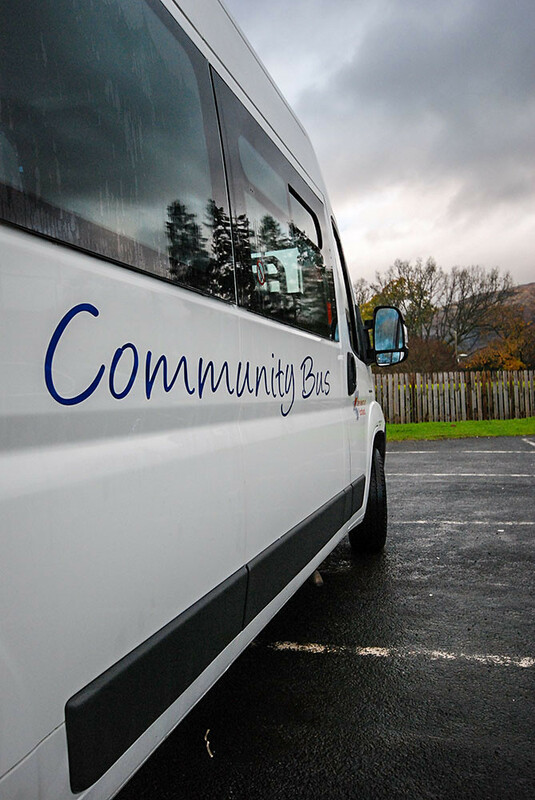 Volunteer drivers needed Potential withdrawal of C60 Callander – Killin bus?